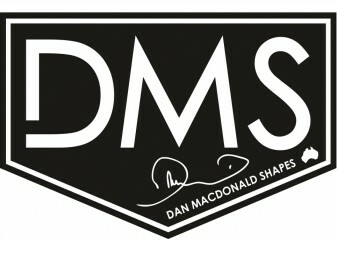 At DMS the vision has always been to create premium-handcrafted surfboards using the best materials, superior craftsmanship and functionality that is second to none. Dan’s endless thirst for knowledge and experimentation has led him to travel widely and study at the feet of master surfboard builders throughout the world. Over the last 14 years Dan has been constantly delving into surfboard history while forging its future through experimentation and innovation such as his patented Carbon Wrap design. Daniel MacDonald Surfboards range from high performance short boards through to classic twin fin and single fin designs, all in an array of traditional resin tints. Merging these two styles of old and new, Dan has created a fun hybrid range having been tested by surfers such as Kelly Slater, Mick Fanning, Steph Gilmore, Bruce Irons, Matt Hoy, Heath Joske, Filipe Toledo and Matt Banting to name just a few.